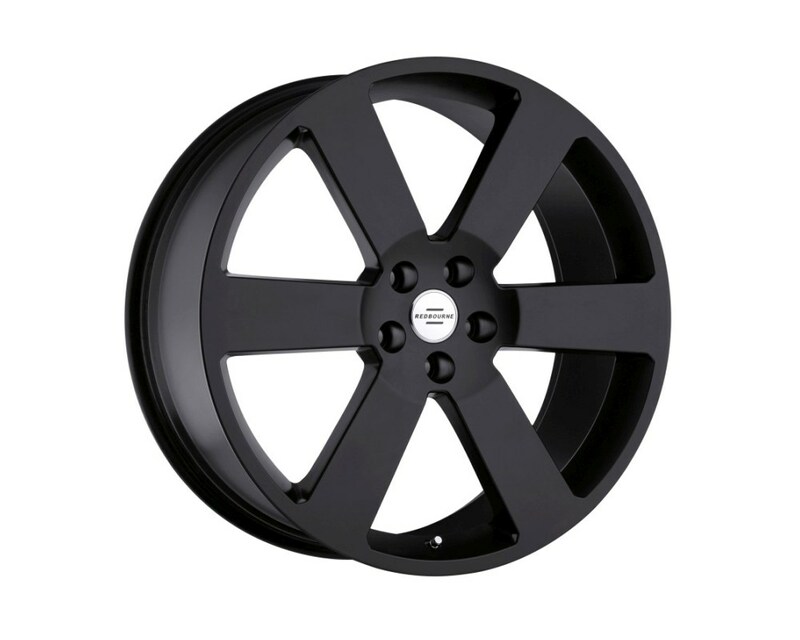 Redbourne Wheels popular Saxon Land Rover rims, made for all Land Rover and Range Rover models, represents a clean, straightforward six-spoke design with a subtle recess circling the bolt ring. In other words, it is a fresh approach utterly in sync with the Land Rover design canon. 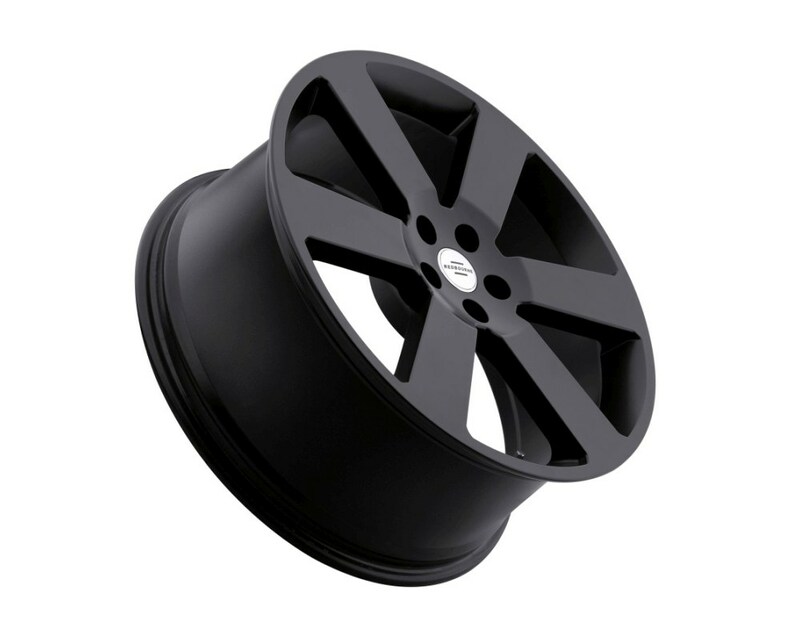 Saxon Range Rover rims are equally handsome in matte black, brilliant chrome or silver. The name, of course, is in homage to the Germanic tribes that joined the British indigenous peoples in the 5th century A.D..
Land Rover's stable of vehicles requires wheels engineered to carry heavy loads and stout enough to respond to the exceptional performance demands highway use. Redbourne Wheels deliver. 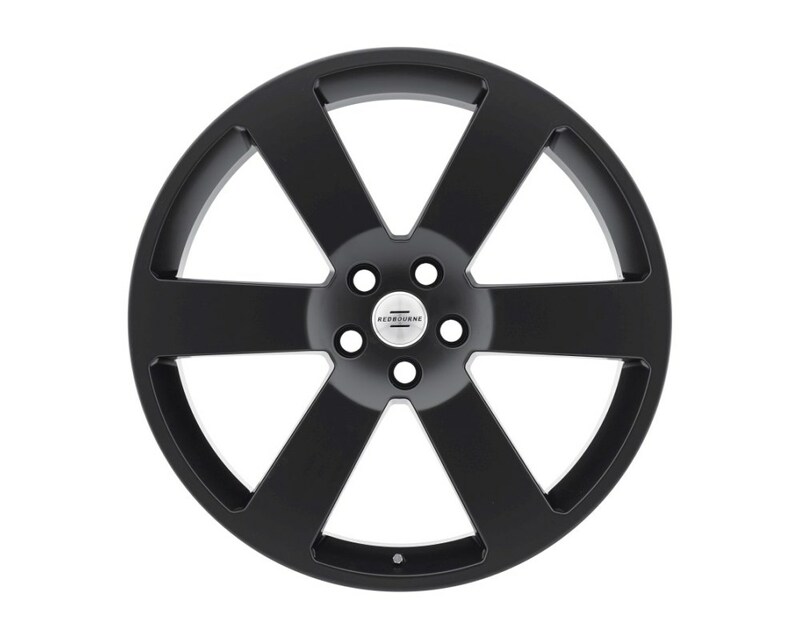 Saxon Range Rover wheels are load rated at 2300 lbs per wheel. Its cast monoblock construction is exceptionally robust and durable. Naturally, OE logo center caps, lugs and tire pressure monitoring systems can be redeployed in your new wheels. Oversized Brembo brakes? Fully accommodated.